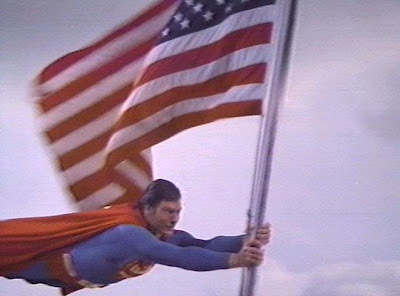 We here at Chronological Snobbery wish you a happy Flag Day. Be certain to do something patriotic, like venturing out to your local record store and buying something to make you feel nostalgic for those wistful days of yore. Or, you know, say something nice about America.